Halloween is one of the most loved festivals in Canada mostly amongst children and youngsters. As we are about to reach the month of October, people will be worried about what to wear on Halloween. Here are top 5 cosplays to do if you want to make your Halloween scary and spooky. Eleven is the most favorite character from this Netflix series and why not? She is a badass girl with telepathic and psychokinetic abilities which she uses to fight the monster. Isn’t it awesome? So, grab a pink dress along with a denim jacket and you are good to go as Eleven. Don’t forget to put fake blood on your nose and buy some Eggos. 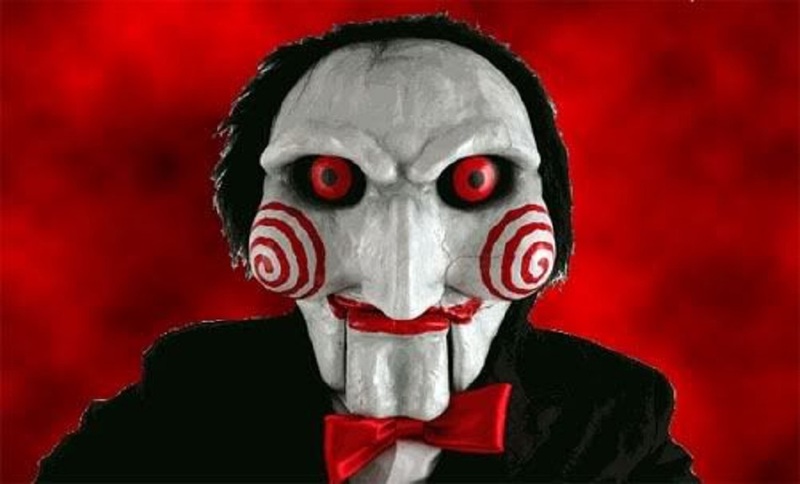 Jigsaw is a wooden ventriloquist puppet from the famous horror franchise of SAW films. If you want to be scary and wacky at the same time then Jigsaw is the perfect cosplay. All you need to do is wear a black coat-pant and see some Jigsaw makeup tutorials. So, do you want to play a game? 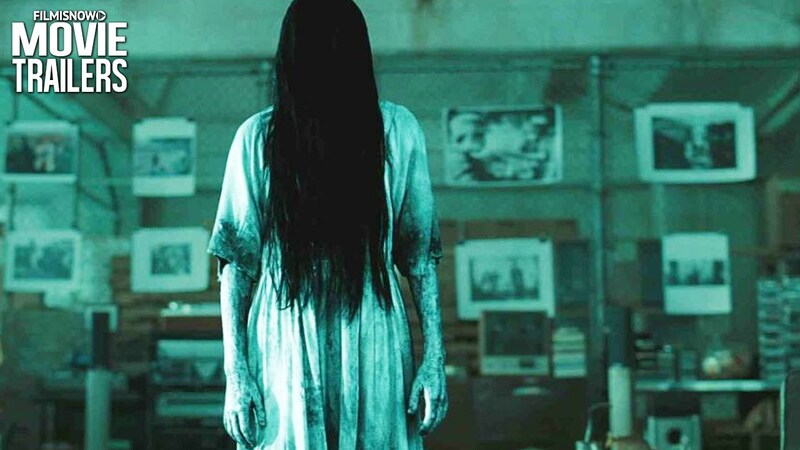 Samara’s character is based on Sadako Yamamura from the Japanese version of The Ring. She is a long-haired ghost which freaks the hell out of people with her look. She is still a popular character among the horror fans and if you want to take your look a notch higher then dress like Samara. All you need is anything white and you are ready to go. 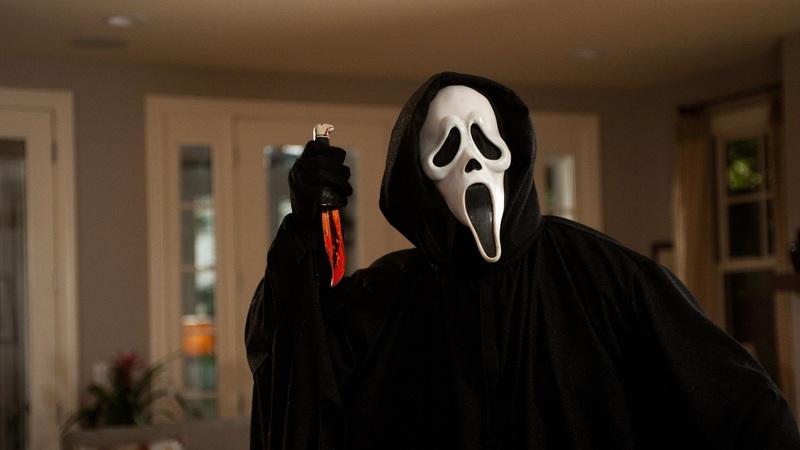 Ghost Face is a villainous character from the classical Scream series. It’s the easiest cosplay for Halloween. You can find the ghost face masks at any local store and there are no specific requirements to dress up as Ghost Face. Just wear the mask and you are done. Pennywise Clown is not a normal clown who is seen at the birthday parties showing tricks to children. His creepy and deadly look is really annoying and you don’t want to mess with him. If you are thinking of being a clown then this is a perfect one for Halloween. You’ll find the costume online or at any nearby costume stores. Have you listened Vietnamese music?